At our practice we strive to treat each patient with genuine care and compassion focusing on personalized dental care one patient at a time. Because it is our goal to provide you and your family with the highest quality of dental care, we have created a serene environment equipped with the comforts and state of the art equipment we know our patients want and deserve. 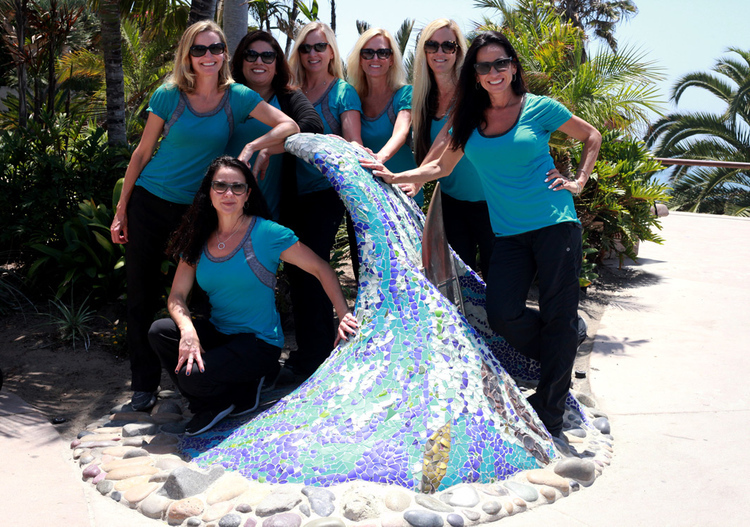 We are a group of women who love working together and love what we do, Dentistry! We have a common personal belief in treating others with honesty and the utmost of care. As moms, we know how important your time is. In a time where getting rushed through is a common practice, we would like to promise our patients that we will be honest, treat you and your time with respect and maintain the highest standard of sterilization and safety. Bottom line, we will treat you the same way we would want our families to be treated. We welcome you to join our family and look forward to caring for you. 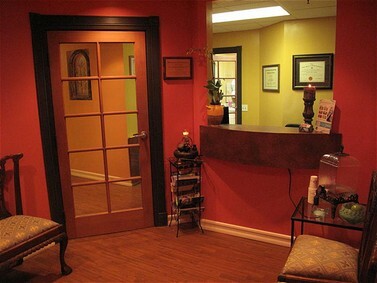 We promise we will go above and beyond to make sure you leave our office with a reason to smile. We are available Monday-Friday to schedule appointments and to answer any questions. "Made the mistake of having dental work done with another dentist. Terrible work and my mouth was so painful for months afterward each procedure. Something that had never happened with Dr. Simmons. I came back to Dr. Simmons. She fixed my dental problems and I have no pain!! Such a relief and so very happy with my experience. She is a perfectionist! So happy to be back!" "Professional, honest and very kind service is what you'll get when you visit here. 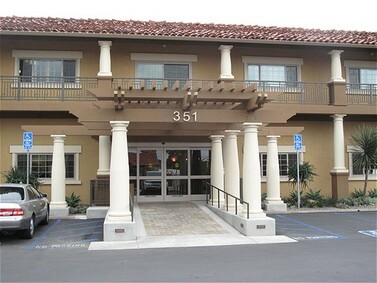 Recommendations are made but never pushed when it comes to extras (like non essential products) which are made in relation to something relevant to you, I definitely feel taken care of and drive an hour from Orange County because trust is a really big deal when it comes to my teeth." "We happened upon this practice a few years ago via a friend's referral, and could not be happier. 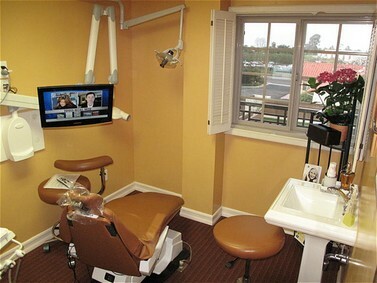 The service is what excels them above other dental practices we have encountered. The personnel from the front desk to the hygienists and of course Dr. Simmons, are very professional, and truly care and listen to you. They employ modern dental and cleaning techniques, even their scheduling services include text or email reminders. Although going to the dentist is normally a chore, I truly leave the practice with a better smile on my face." "Truly my favorite dentist ever! 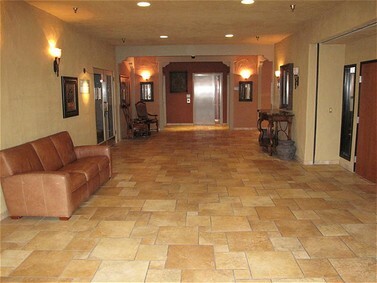 The office is clean and comfortable and the entire staff is so kind! Dr. Simmons has gone above and beyond multiple times (coming in on her day off to help and staying during lunch another time). She is very personable and puts you at ease. Additionally, she works quickly (which we all want at the dentist) and is so kind! I would drive any distance to keep coming here!" "I'm so glad I found Dr. Simmons! She and her staff are amazing! I received great care, and they answered a million questions that I had. They even went out of their way to help me fix a chipped tooth urgently, at my first visit! Cured of my dentist phobia! :-)"
"The entire staff from check- in to check-up are professional, courteous and literally always greet you with a smile, It's the next best thing to actually wanting to go to the dentist!!" "I have going to Dr. Simmons for several, and I can recommend her highly. Very competent and caring, she will make suggestions but does not push "the latest product". You'll love her, as well as her well trained, caring and easy to deal with staff."